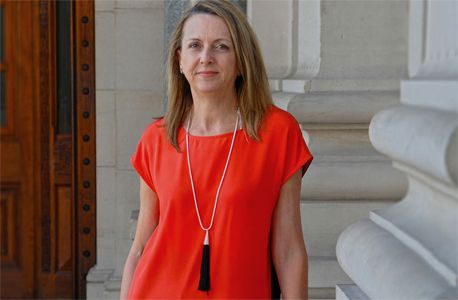 The Australian Institute of Architects (AIA) has sacked its CEO Jennifer Cunich, replacing her with national president Clare Cousins in the interim. According to the Australian Financial Review (AFR), Cunich’s departure follows “months” of ongoing discussions between the two sides. Cunich joined AIA IN 2016 during a period of financial difficulty, and one of her first tasks in the role was to “restore relevancy” for the 150-year old architecture body. AIA confirmed her departure in a statement. “The Institute thanks Jennifer for her contribution during her two years of service and wishes her well for the future,” it said. Cunich succeeded David Parken when she joined in 2016, and according to AFR the AIA had focussed too much on smaller practices and was out of touch with the needs of the industry under his leadership.